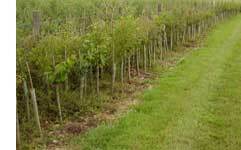 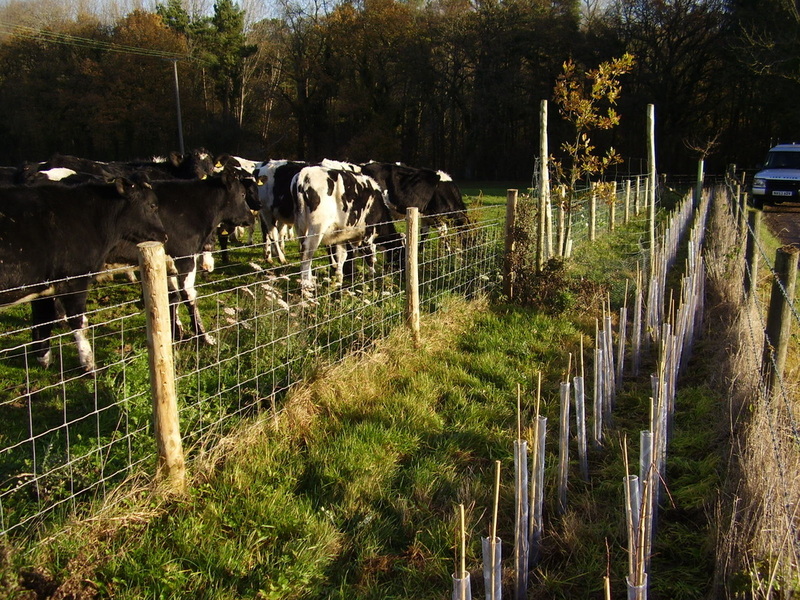 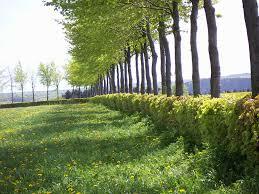 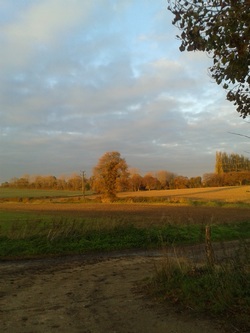 I have extensive experience planting new hedgerows and trees, from garden planting to farm and estate scale schemes. 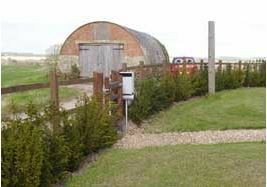 New plantings can be designed, implemented and maintained to the customer's specifications. 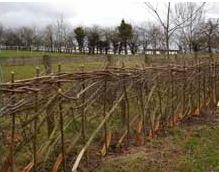 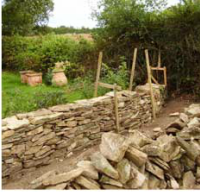 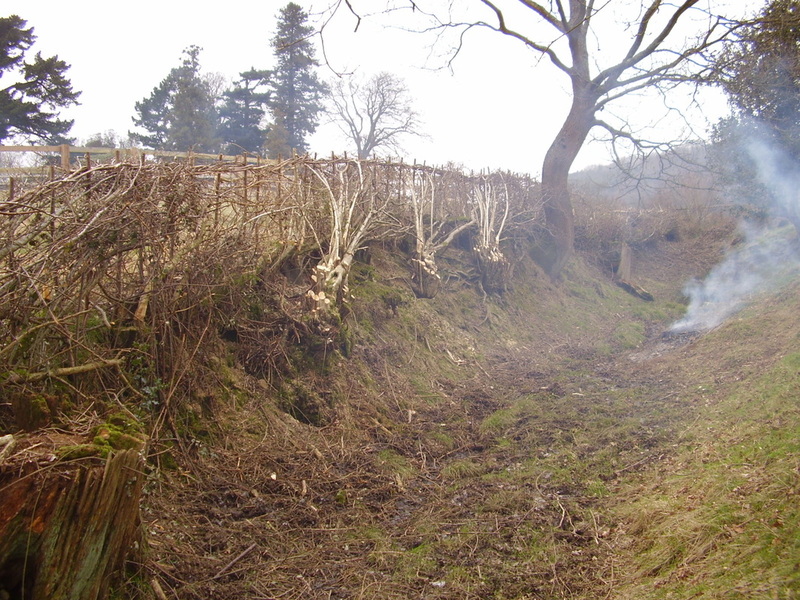 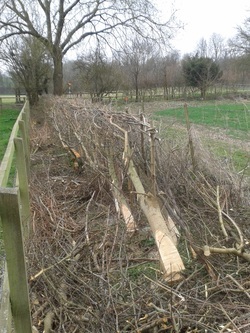 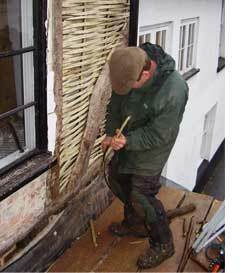 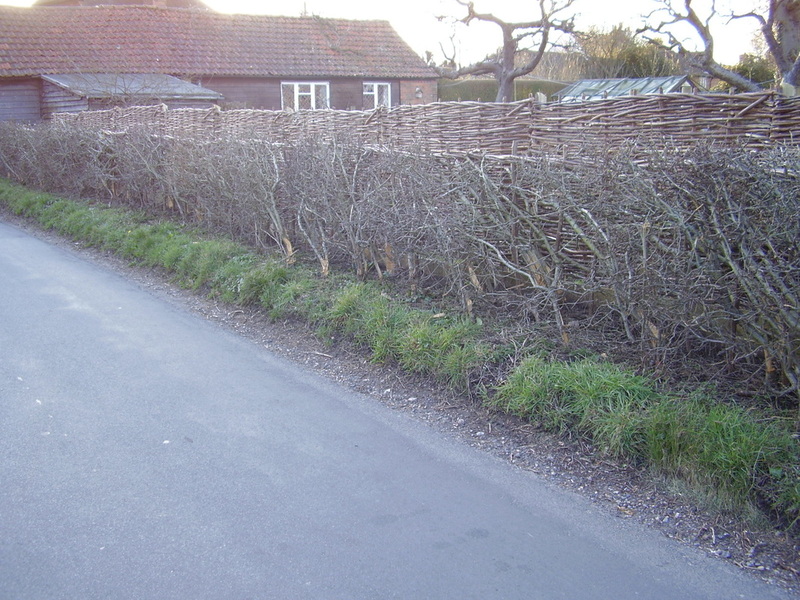 Hedge-laying, hedgerow and woodland coppicing services can be carried out in conjunction with planting or separately.